Then cast your eyes toward Singapore, where the city-state’s Singapore Changi Airport regularly rates as one of the best on the planet. Passengers traveling through the hub in Southeast Asia laud features like the airport’s four-story indoor slide, butterfly garden, free movie theaters and other flyer-friendly features. Changi has claimed numerous “world’s best airport” awards, including the top honor in the 2018 World Airport Awards by Skytrax. The win marked the sixth consecutive year that Changi was named the world’s best by Skytrax. Beyond its passenger comforts, Changi also is one of the top hubs in Southeast Asia. 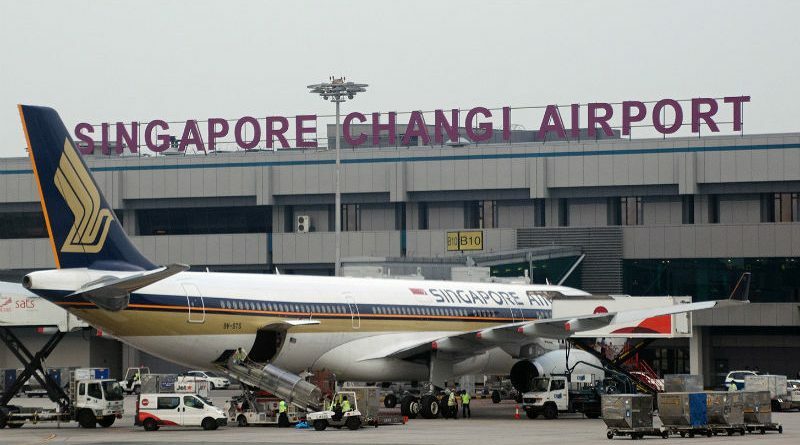 It’s the main hub for hometown carrier Singapore Airlines and is a major connecting point for travelers in the region. Changi was the 18th-busiest airport in the world in 2017, handling more than 62 million passengers for the year, according to Airports Council International. Another feather in the airport’s cap: It’s home to the world’s longest flight, the 9,535-mile Singapore-Newark Liberty flight operated by Singapore Airlines that resumed just last month. Scheduled flying time on the Singapore-bound leg of the journey clocks in at a whopping 18 hours, 30 minutes. For aviation enthusiasts, Changi Airport offers a mix of Asia-Pacific airline brands not commonly seen in North America. And, the airport is home to numerous flights on high-profile aircraft like Airbus’ A380 superjumbo jet and Boeing’s 787 Dreamliners. 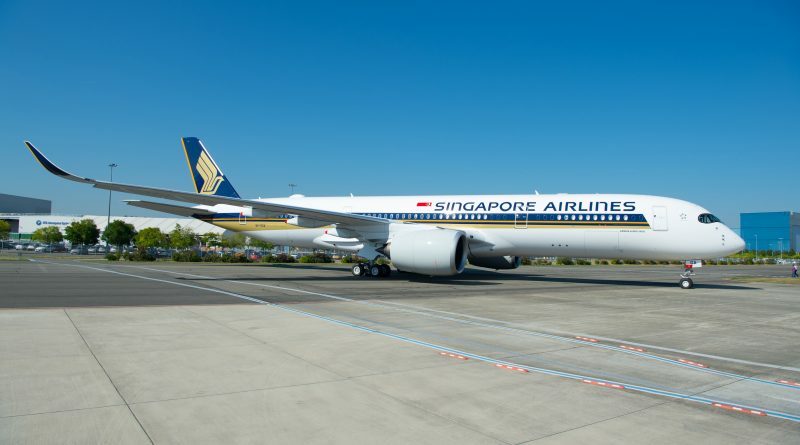 Most recently, Airbus’ new “ultra-long range” variant debuted from the airport on Singapore Airlines’ new Singapore-Newark flights.